The Apple Online Store has mysteriously gone down this morning, leading fans to wonder whether AirPower and new iPads are on the way. Apple has an event planned for March 25, but it is thought that will focus on services rather than hardware. 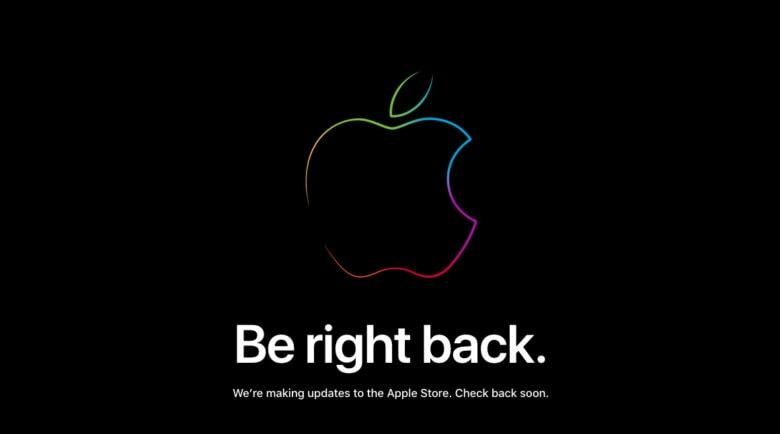 It is certainly plausible that refreshed devices will be added to the store this morning without much fanfare. New updates for the iPad and the iPad mini have been rumored for months, and we’ve all been expecting them to debut this spring. Meanwhile, many reports have claimed AirPower is also nearing a retail release. These releases probably aren’t big enough to warrant a keynote mention. Will they quietly hit the Apple Online Store today, accompanied by a press release? It certainly seems like Apple has something up its sleeve. The Apple Online Store is down right now, which typically only happens when new devices are being added. It’s not clear when it will return. Alongside a fifth-generation iPad mini, Apple’s spring upgrades are expected to include a new entry-level iPad with a larger 10-inch screen. We may also see second-generation AirPods with wireless charging as standard. We’re still waiting for AirPower, which was first unveiled in September 2017. Reliable analyst Ming-Chi Kuo has previously predicted that, too, will finally be ready for a release early this year. We probably shouldn’t get too excited just yet, however. The Apple Online Store could be down for essential maintenance rather than something more exciting. We’ll have to wait and see if there’s anything new when it returns. Keep an eye on Cult of Mac; we’ll be sure to update you as soon as the Store is back.